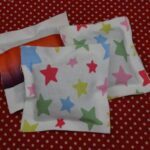 How to… make scented Playdough! A fail safe playdough recipe! 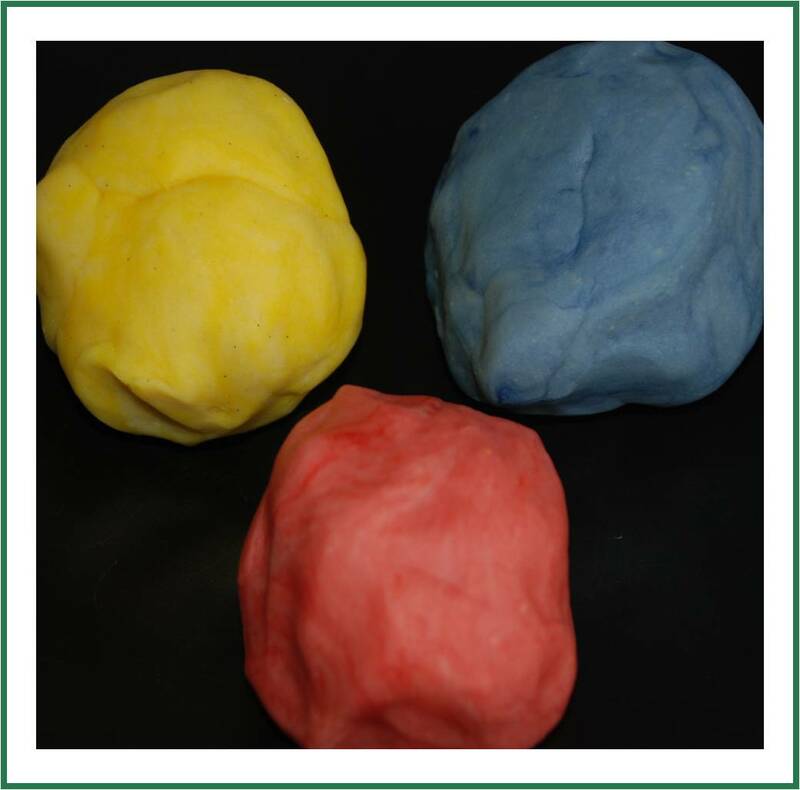 There are many recipes on the web for making playdough. I made three attempts, before I felt I got it right (I was making some for one of our “story + art” projects and had a very dissappointed Red Ted when the playdough didn’t come out right). 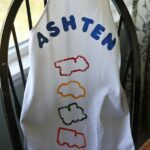 So I decided, that I would write a post to show you “How to make playdough – a fail safe playdough recipe”! Thank you @nimblebee2 for your help! When we first made playdough, I was a little worried he would want to eat it, as we do a lot of baking and he loves to lick the spoon. Surprisingly, he didn’t. Playdough is like a magic word! Note: Update: I have since become a HUGE fan of “no cook playdough”, which we link to via this Apple Playdough play post here. Homemade playdough tends to be softer and not “smell” as nice, but it is just as much fun.. and we add a sneaky bit of vanilla and cinnamon to make it that little bit lovelier! 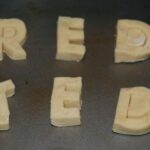 Put all ingredients (minus colouring and vanilla/ cinnamon) in a pan (your child can help – the photo shows Red Ted on our 1st attempt, the remaining photos are the best recipe given above!). Stir over a medium (!) heat. Until smooth/ less sticky looking. If very sticky, cook a little longer. Probably a total of 10minutes? (that by the way is my finger doing a pinch test in the photo)! 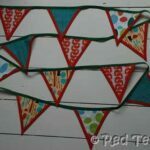 PS see Red Ted’s apron – check out the link below, but that is a NO SEW APRON! Woohoo! Some recipes state to put the colouring whilst cooking, this is great if you want to get a really nice strong colour, as I found if you add TOO much colour at the end the dough gets sticky again. But it does mean cooking 2 batches! Ditto if you want to add lots of vanilla – suggest you add DURING the cooking process and not afterwards like me! Interesting recipe. 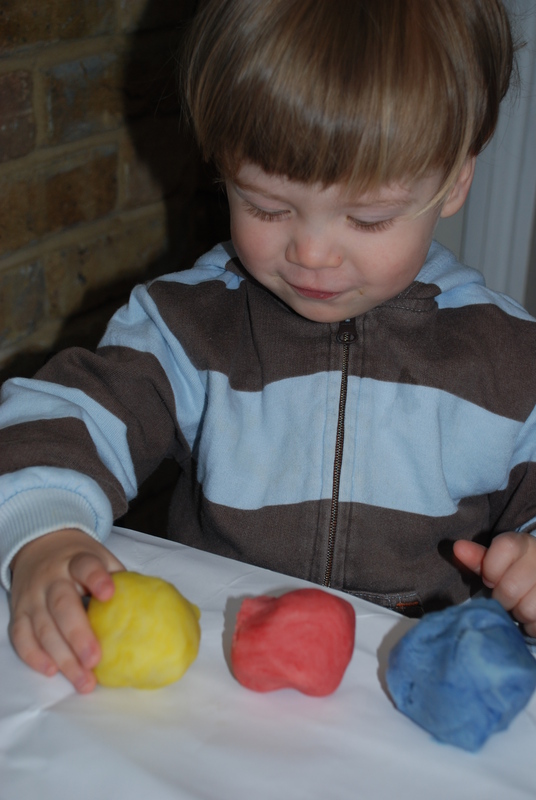 I used to make a no-cook playdough…just flour, salt and water. My kids loved it. I guess that is salt dough which you can then bake? I’m really glad you found success with the recipe. I hadn’t thought of using smellies in the playdough, will def do that next time, thanks for the suggestion! Yes, thank you again for the recipe 🙂 I think you need add a fair amount for the smellies to work! I’ve made my own for years but never thought to put smells in..fab! 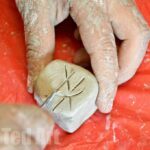 Thanks for article, I make my playdough with hot water no cooking and it works really well, also add in glitter which the kids love. If you put a flat slab in a flat plastic container, (for small hands the chinese takeaway containers are good) make hand impressions then pour in plaster of paris, wait til dry take impression out of container then the kids can paint their own hands and still play with the playdoh. humm… I never would have thought of adding smells! Great idea. Handy recipe. I had to really suddenly make play dough last week (like you do with young demanding children) and I didn’t have any cream of tatar. Luckily it’s okay without it. Probably not perfect but the children didn’t mind. I added vanilla essence too. Love the glitter idea! My mom used to do this as a kid. I will have to try this when Laci gets a little older to give away as presents or something. I like that you can add scents to it too. 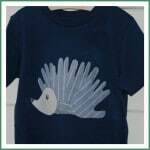 Thanks for linkin to It’s Stinkin’ Cute Craft Thursday! Awesome idea!! I might give it a crack wth essential oils! So fun! Thank you so much for sharing this at Anything Related! 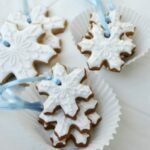 Love the recipe – perhaps adding essential oils will be better as they have stronger aromas? I think I’m going to try with essential oils. I have Orange, Lavender, and Honey Almond! Yum Thanks for the recipe. Don’t have cream of tarter, but I’ll try it without. Sounds like a good idea. I would do this during the cooking process when you add the oil maybe? Would “worry” that if you add it at the end, it would make the dough all googey – but I guess you just have to give it go and experiement! I love this recipe.. I have done it with just plain flour, water and salt….. it is sometimes very sticky, and dries up fast….would u please let me know, what is cream of tartar. Will it dry up if i dont store it in the fridge. I have a problem with the smell of homemade playdoughs and I never thought of adding vanilla. I will remember to add it during the cooking process. Thank you very much. I will have a problem though if I show the play dough on that colored plate. My daughter will definitely think it’s an ultra cool dessert! lol! Well my first batch didn’t work, but then I realized I forgot salt AND used bread flour. NOT SMART. My second batch worked Without cream of tartar it just doesn’t have elasticity. I only used vanilla though, no essential oils. But next time I will try! LOL I did that with my first batch – only added a teaspoon of salt for some random reason!!! Big stick mess!!! We have had our is in the fridge for a few weeks now. The salt crystals reform and then we just knead them back in. Thanks so much, i have just made up a batch now, I used a drop of red paint as Im out of food colouring, seems to have done the trick, LittleMiss cant wait for it to cool down so she can start creating. Oh how fab! Am so pleased you had a go and had fun! Thanks for letting me know!! 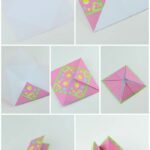 I tried it it came out really nice my kids played with it for whole day but nextr day it softened and became MUSHY, What can we do to last is long…. In the past I have kept mine in an air tight container or refrigerated? 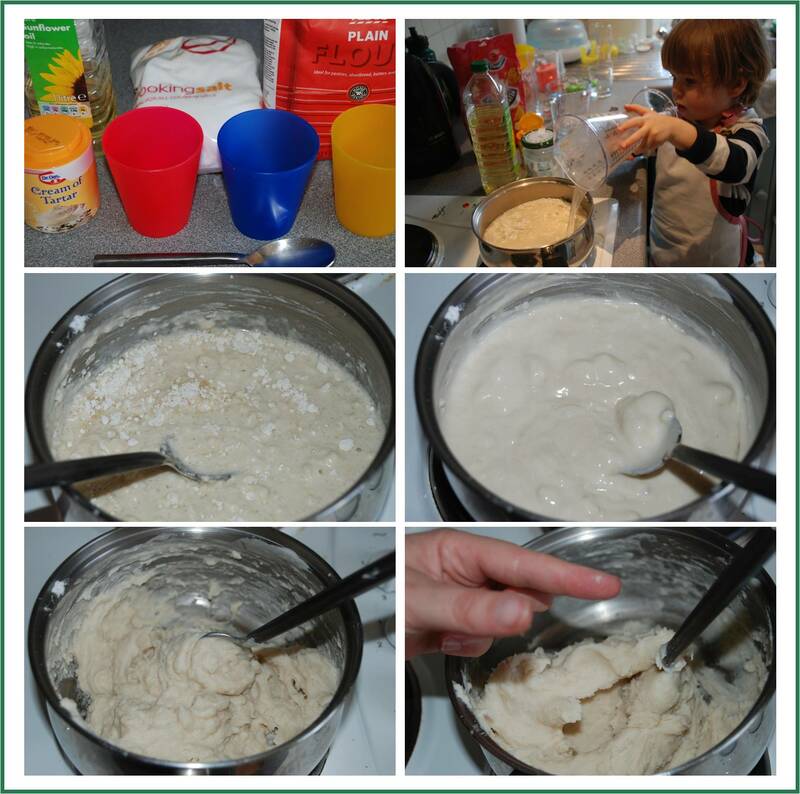 We just tried the recipe with our toddlers and it is fantastic! Worked in one go (even without the cream of tartar) and only had to heat it for 4 minutes (induction cooker)! Absolutely fabulous!